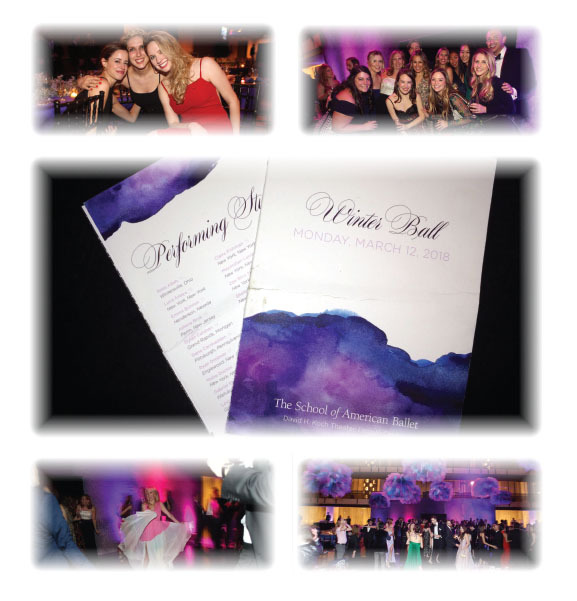 The School of American Ballet hosted their annual Winter Ball Chaired by Julia Koch at her husband David H. Koch Theater’s “Promenade” at Lincoln Center. The guests were treated to a sumptuous inner followed by a performance choreographed by corps member Alec Knight. The evening was capped with an “Encore” of deserts and dancing.